ink to the writing tip. They come in a variety of designs and colours. Some of the well known manufacturers of fountain pens are Waterman, Parker, Sheaffer, Cross, Pilot, and Caran D’Ache. Fountain pens have various parts like the nib, the round barrel that holds the nib, the feed, and the reservoir that holds ink. 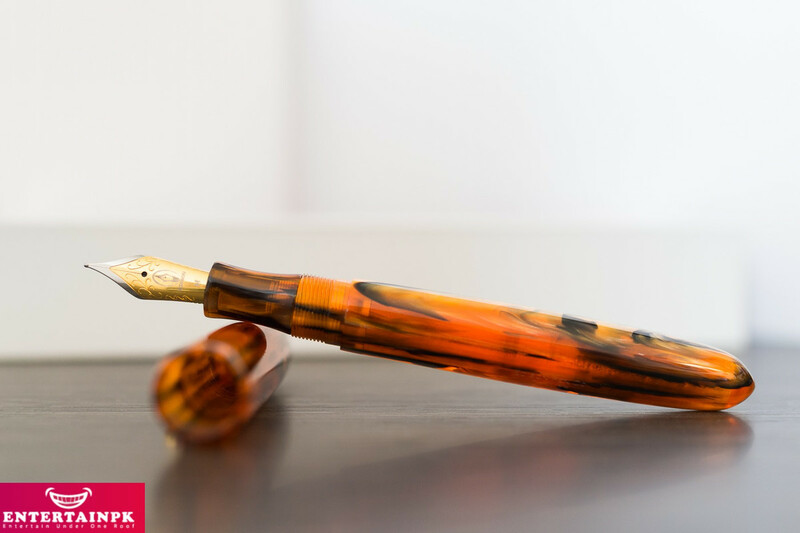 The body of the pen is normally made of plastic, hard rubber, metal, and celluloid. Most modern fountain pens have a disposable cartridge, or a removable ink reservoir. 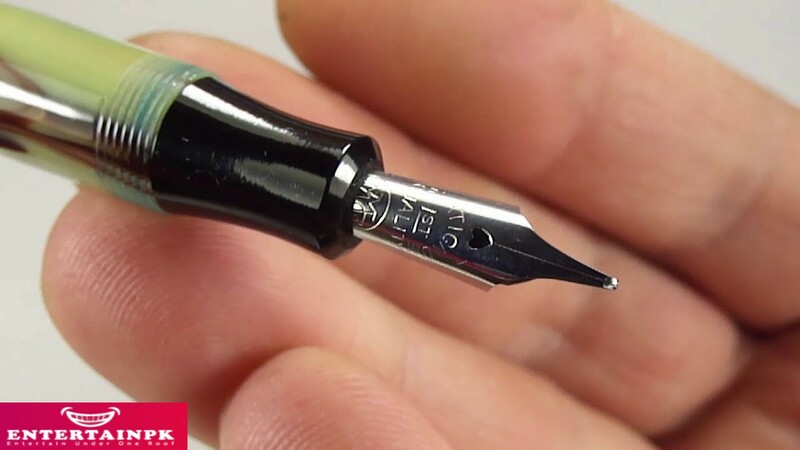 A dropper is used to fill ink in the reservoir The nib has a slit that helps the ink flow down from the reservoir to the nib point. inkpot. The pen was made of gold and had an ink reservoir. It was made for the Caliph. Roy Conklin invented the first successful self-filling pen in 1897. It was called the Conklin crescent filler. The pen used a flexible rubber ink sac. It was the first mass-produced self-filing pen. It was also the first mass-produced pen with a flexible rubber ink sac. Waterman was awarded the Medal of Excellence at the Paris World Exposition in 1900. Parker in 1891. George Parker was a telegraphy instructor. He and his students often came across the problem of leaking pens. He was very unhappy and tried to improve the pens. He tried various ways and finally made a pen that solved his problem. Parker got the patent for the pen in 1390 and established the arker Pen Company the next year. The Parker 51, made in 1941, is one of the best fountain pens ever made. It was named so because the research and development was completed in Parker’s 51st year of production. very popular design and was preferred by its users. The button filler pen was an alternative to the eyedropper method pen. It was patented in 1905. It was first offered by the Parker Pen Company in 1913. The button filler pen had an external button connected to the internal pressure plate. This flattened the ink sac when pressed and helped fill the ink into the sac.